Subscribe to get the best deals and special offers. Sign up for our Newsletter now to receive updates on local Deals, Events, & News. Get maximum online exposure for your business by submitting a Listing, Event, or Deal. 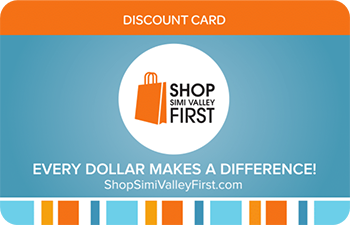 By participating in the Shop Simi Valley First initiative, you are supporting the growth and success of our local businesses and community. The Shop Simi Valley First Program is hosted by the Simi Valley Chamber of Commerce in Partnership with the City of Simi Valley. Copyright 2018. Simi Valley Chamber of Commerce | All Rights Reserved. Yes, I would like to receive emails from Simi Valley Chamber of Commerce. Sign me up!